Nuesearch.com may take over your browsers seemingly out of nowhere. 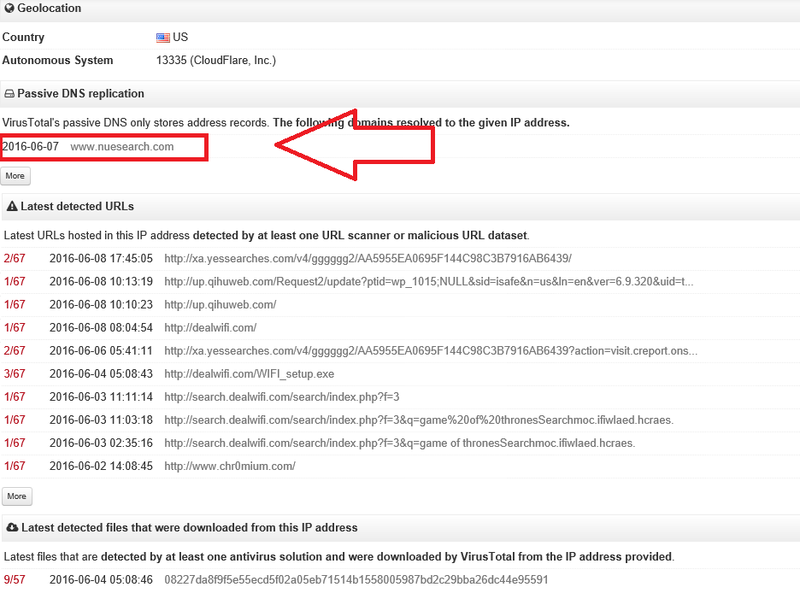 It is classified as a browser hijacker and it gets distributed in free software bundles. If you do not pay attention to the installation of freeware, you may acquire the hijacker unknowingly. Since the hijacker rarely travels alone, it is rather likely that you have other potentially unwanted programs on your PC. It would be best to delete Nuesearch.com along with other unwanted apps, because they do not add value to your computer. The hijacker not only alters your browser settings, but it also lowers your online safety level and disrupts your Internet browsing in more ways than one. 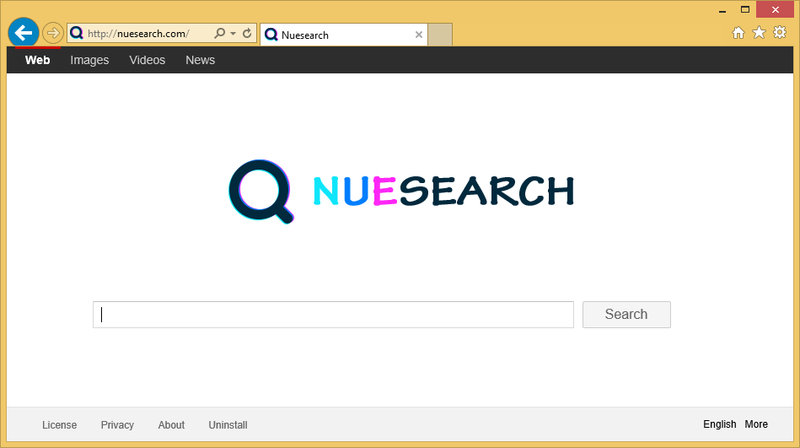 Nuesearch.com works in a similar manner to other browser hijackers that belong to this group. It changes your home page and default search provider as soon as it gets access to your system. The website that now appears in your browsers each time that you open them may not raise any suspicions at first, however, soon you will realize that having a hijacker take over your browsers is quite bothersome. In addition to modifying your settings, it will also bombard you with pop-ups, links, banners, coupons, and other types of ads. It does not matter where you go online, you will not be able to stay away from the annoying advertisements. The adverts shown to you in your browsers slow down your surfing and expose you to online security risks. Some of these ads could be fake, because none of them are checked by anyone. You could end up on corrupted pages as a result of clicking on fake ads and if you do, you may infect your computer with malware or suffer other consequences of dealing with a virtual scam. If you wish to avoid that, you should not hesitate to remove Nuesearch.com from your browsers without delay. There are two ways you can erase Nuesearch.com for good. One of them is to uninstall its related application and restore your browser settings manually. If you decide to go with this option, you can use the instructions we have prepared in the manual Nuesearch.com. In case you do not know which program you need to delete in the first step, you may want to scan your PC with the free Wipersoft scanner provided on our site. It will identify the potentially unwanted application for you. The alternative solution is to eliminate Nuesearch.com automatically. This is a more reliable option, because the anti-malware utility, which you will need to use to complete automatic removal, will clean your PC completely. It will not only delete Nuesearch.com, but it will also erase other unwanted files and apps from your system. Moreover, the security software comes with real-time online protection, so it will stay useful as long as you keep it installed and updated.